Dj D'D drops Debut Mixtape, this Mixtape Contains Latest 2016 Hot Club Bangers. 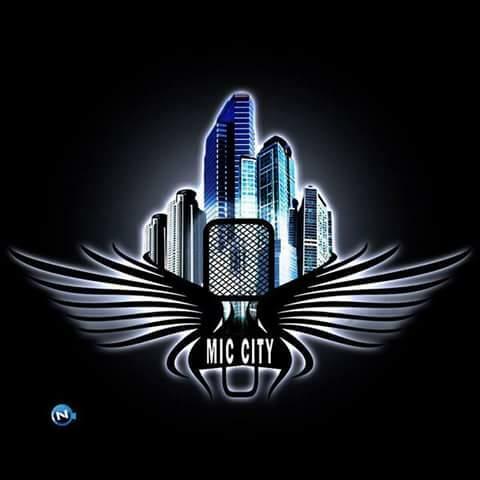 The fast rising Dj is now working with Microphone City. 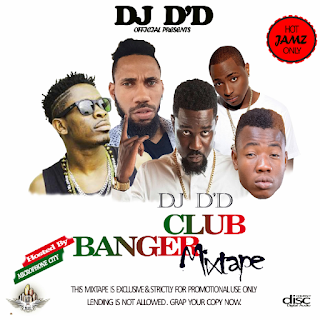 Currently Working with Dj Spycy Sam of Ghana, both Residing in Ghana. The tracks on this Mix will be up loaded soon.